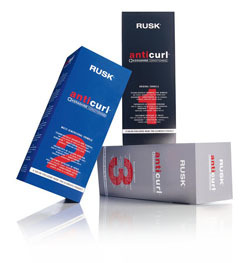 A technologically advance curl remover, frizz controller and anti-humectant with Kerashine ™ Conditioning. 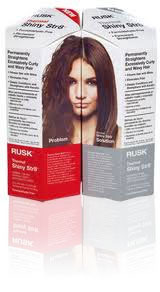 Anti-Curl & Kerashine ™ builds strength, improves condition and creates shine. Three convenient formulas make it the appropriate choice for each client. Results last between 8-12 weeks. A formaldehyde and aldehyde free smoothing solution formulated to safely smooth texture, reduce curl and eliminate frizz while considerably cutting down dry-time. Leaves hair shiny, manageable and in superior condition. Results lasting up to 14 weeks on average, and do have a ‘cumulative’ affect with subsequent applications. 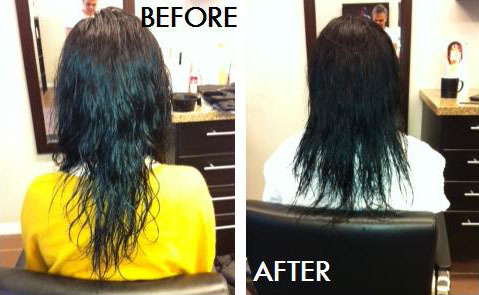 Thermal Shiny Str8™ is a formaldehyde-free system that permanently straightens excessively curly and wavy hair. It infuses the hair with shine, eliminates frizz and deeply conditions and strengthens with Keratin. 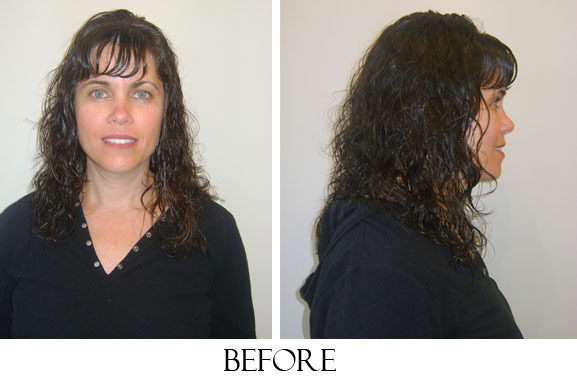 This service takes approximately 4-6 hours to perform, with re-growth needing to be done within 9-12 months depending on hair growth.